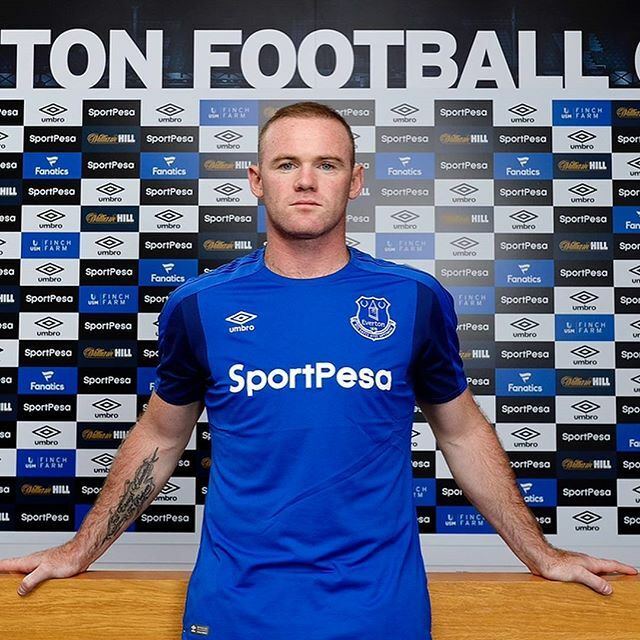 Manchester United legend and record goalscorer Wayne Rooney has rejoined Everton 13 years after leaving. Rooney who joined Manchester United in 2004 as a teenager has since then scored more than 200 goals for Manchester United to make him one of the living legend of Manchester United. Just want to say a massive thank you to everybody at @manchesterunited. Thanks to the boards over the years, the managers and coaches I've played under, the staff I've worked with, the team mates I've played alongside, and finally the amazing fans that I've been lucky enough to have played for. Thanks for the memories! Good luck to you Rooney.